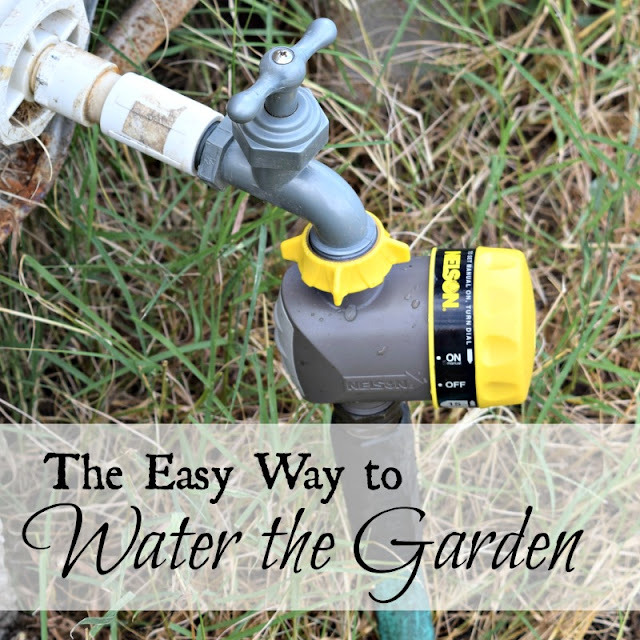 Thank you for featuring my post The Easy Way to Water the Garden. Have a great week! You are very welcome! I hope you, too, have a great week! Good afternoon, Katy. I am so glad you enjoyed my post about my new eldereberry plants! 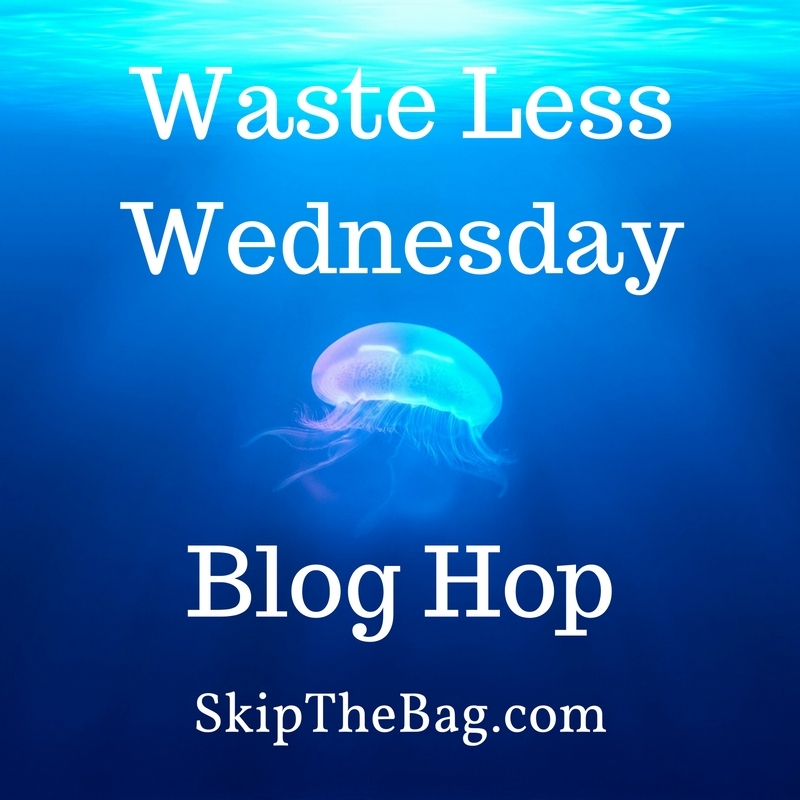 Those plants smelled so good - unlike the kelp fertilizer I wrote about in this week's post! ;) Have a great week!